This is no cheap-o bracelet, either. 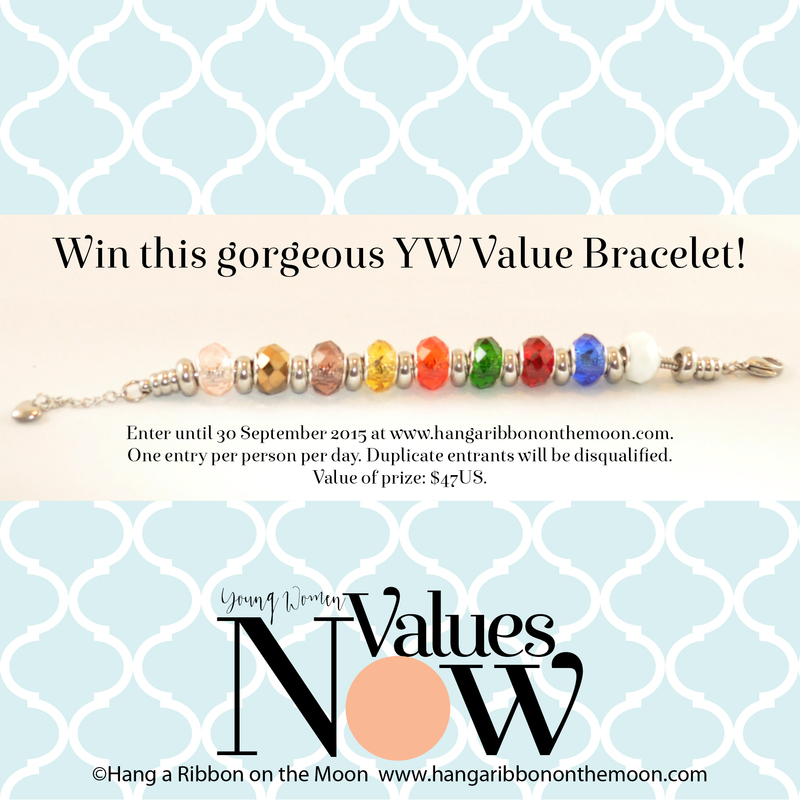 It is well-made, high-quality stainless steel with gorgeous YW Values faceted glass charm beads (one in each of the YW value colors + a pastel pink bonus bead) and guaranteed to never tarnish! And best of all, this bracelet is worth about $47US!! The bracelet, spacers and glass beads came in gorgeous pouches and assembling everything took just a couple of minutes. The clasp is secure and high-quality (a must for me!) and the beads are beautiful. I also love the two bonus beads included with my order–what a fun surprise! As you can see, I love this product. And, I am giving you, my awesome blog readers, a chance to win one of these bracelets for your very own–to wear yourself or to give to your favorite Young Woman! From today until 30 SEPTEMBER 2015, you can enter ONCE PER PERSON PER DAY to win! Entry form and details are found at the end of this post. Bracelets make great YW Christmas gifts, New Beginnings/Girls Camp/Young Women in Excellence handouts and YW crafts. I know the giveaway bracelet is way too expensive for a Ward/Stake to purchase for their YW, but I’ve collected a lot if less-expensive yet still beautiful and inspiring YW bracelet/jewelry ideas on a special Pinterest board. Go check it out! Follow Neisha Sykes’s board YW Value Bracelets & Jewelry on Pinterest. 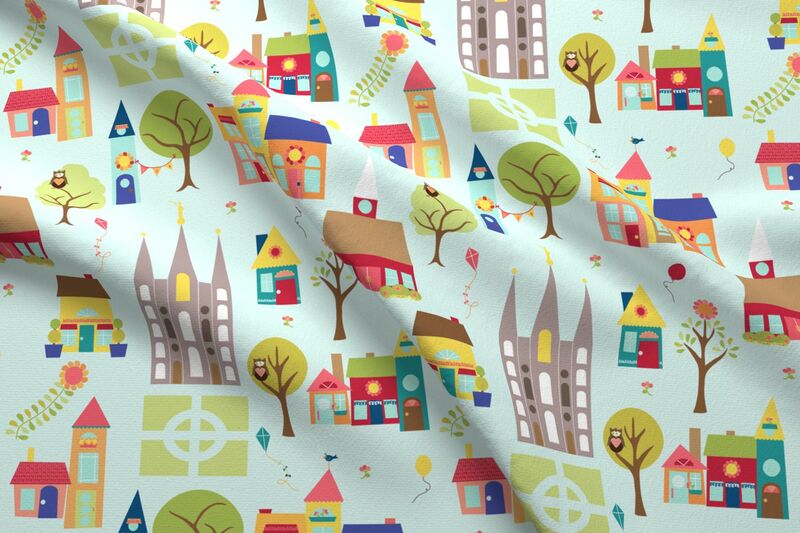 And, now a preview of what’s I’ve got in store for you in the coming weeks! I’m thrilled to introduce my YW Values Now Collection: a series of free YW printables focused on the YW Values–from candy-bar wrappers and certificates to necklaces, invitations and note cards, I’ve got some great projects and printables designed to encourage YW and honor their Personal Progress accomplishments. 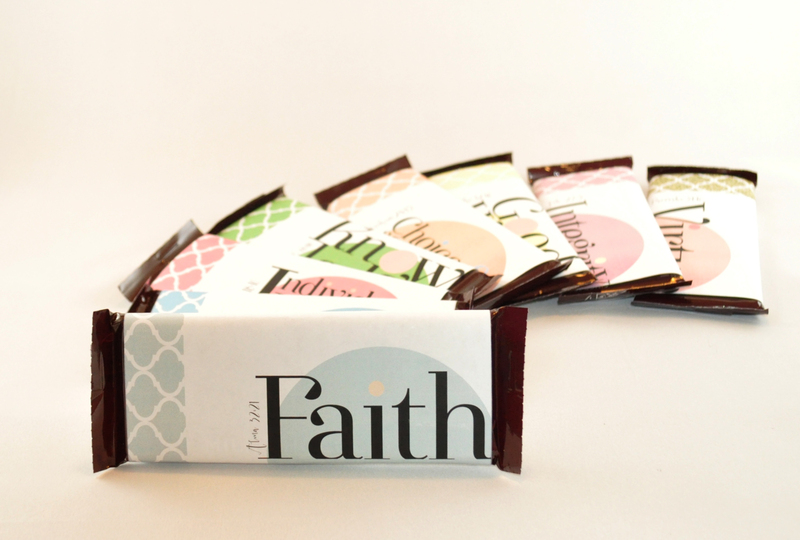 Here is a sneak peek of the first in this series: YW Values Candy-bar Wrappers! 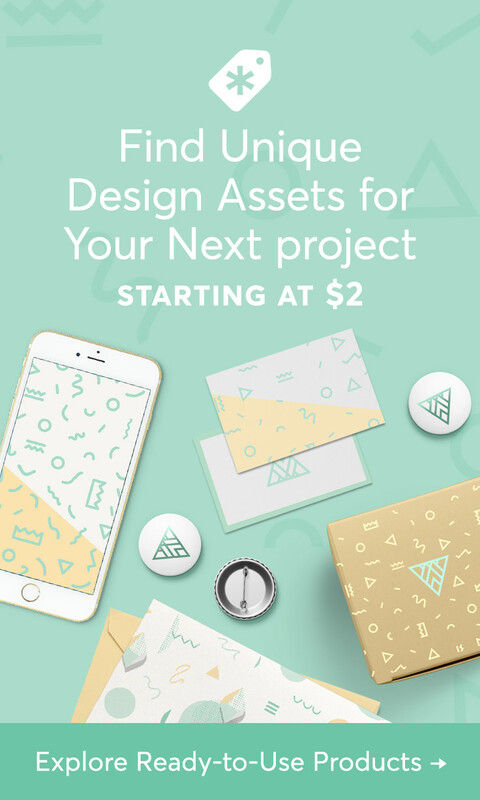 Don’t miss a post or project this year! Subscribe for email updates (find how in the right-hand column). 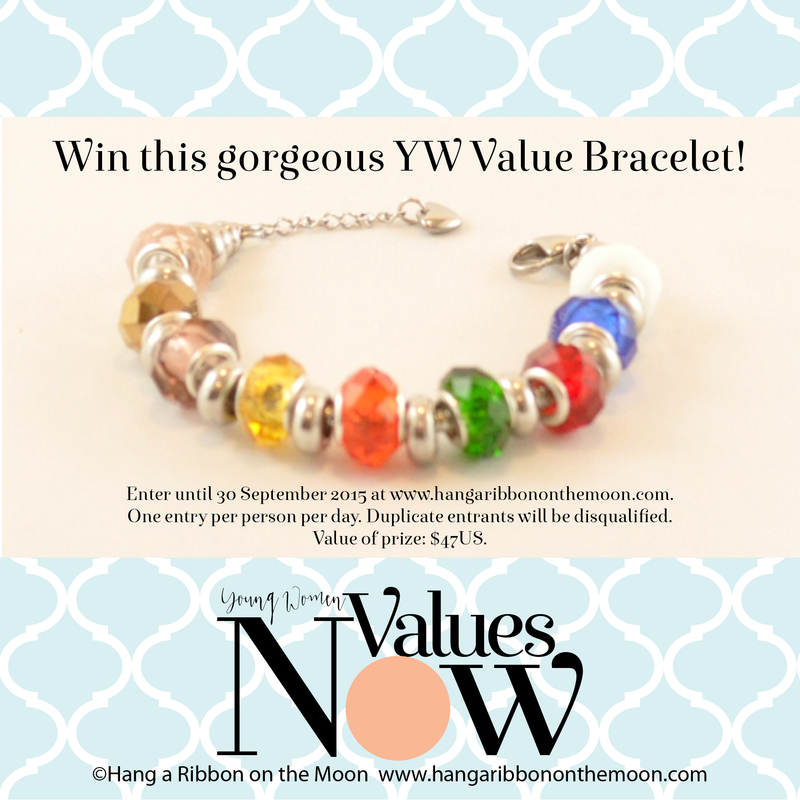 Finally, YW Values Bracelet Entry Form. Remember, pop on over every day from now until 30 September 2015 and enter ONCE each day. (One entry per person per day. Entrants with duplicate daily entries will be deemed ineligible.) I will contact the winner via email sometime after October 1, 2015.